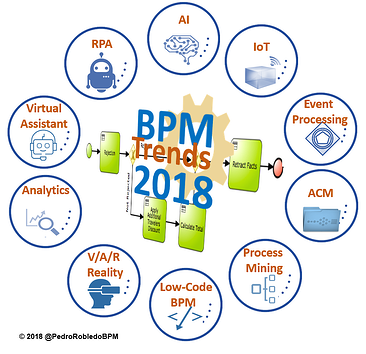 The application of AI with BPM will now be even more disruptive in the execution of structured and unstructured processes. AI technologies provide sentiment analysis and the possibility to convert unstructured data to something more organized. Machine Learning and Deep Learning are results of a system continuously learning from the workflow information it is capturing when processes are executed in order to improve performance, effectiveness and efficiency of the processes. Process Automation ,using Cognitive Systems, acts according to the most correct decisions based on the previous or real-time analysis. 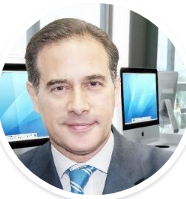 Discover more about Pedro and his unique insights on business process improvement by visiting his blog.